As of now, all the designs created in Crello go with the single-seat license. 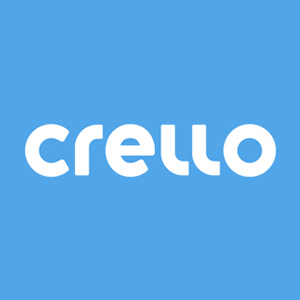 It means that the rights for designs created in Crello belong to the account holder. Crello license allows you to use designs for your personal or your company's needs, and use designs for social media, education, advertising, printing, ebooks, and personal projects. The examples of the design usage can be found here. Please note that Crello's license does not allow creating items for resale or reselling ready-made designs. More info regarding the allowed and prohibited types of usage can be found here.